Million Dollar Couple: Nickyanka's Combined Net Worth Is More Than DeepVeer's! 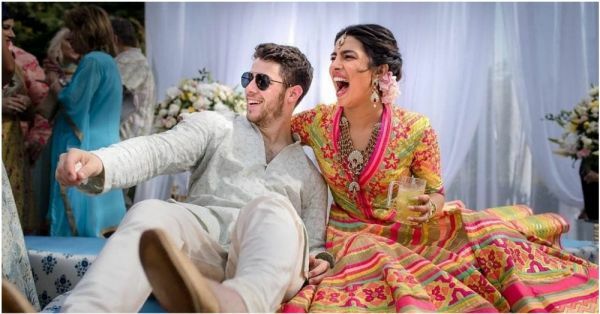 Priyanka Chopra and Nick Jonas tied the knot at the palatial Umaid Bhawan in Jodhpur on December 1, 2018 and the world couldn't have been happier for the couple. While we're still patiently waiting for pictures of their wedding day, their mehendi ceremony pictures were no less dreamy and the sangeet night looked no less than a starry award show. What struck a chord with me was how much money do they possibly earn to have such a lavish wedding? Are you also thinking of their combined net worth? Well, we have done the math for you. Priyanka won the title of Miss World in the year 2000 and there has been no looking back ever since. She has had a successful career in Bollywood and won various awards and accolades for her impressive performances in Barfi, 7 Khoon Maaf, Fashion and Mary Kom among many others. 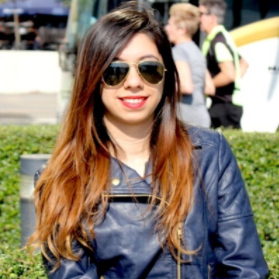 She became one of the highest paid actresses in Bollywood and she is currently shooting for The Sky Is Pink, which also stars Farhan Akhtar and Zahira Wasim. Our desi girl has also carved a niche for herself in Hollywood. After the hit TV series Quantico, she has worked in many Hollywood movies including Baywatch, A Kid Like Jake and now will be seen in Isn't It Romantic with Rebel Wilson and Liam Hemsworth. However, a major chunk of income for PeeCee comes from her production house Purple Pebble Pictures and brand endorsements. Priyanka is the global ambassador for Pantene and a 'global citizen' for GAP. She has also endorsed brands like TAG Heuer, Pepsi, Nokia, Garnier and more. PeeCee was also appointed UNICEF's Goodwill Ambassador in 2016. As of today, reportedly, her net worth is Rs 200 crores approximately. Meanwhile, her husband Nick's career as a singer has been extremely fruitful. 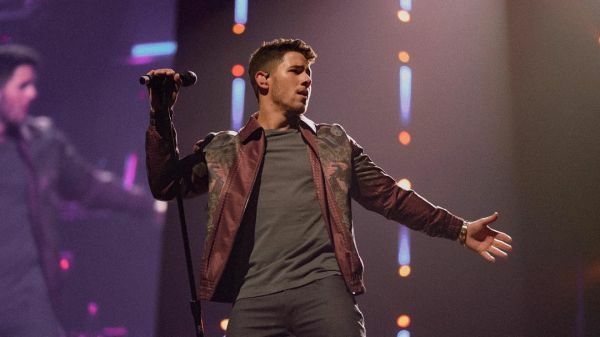 Nick started his solo career after he left parted ways with brothers Joe Jonas and Kevin Jonas in 2016 (they were a famous band back in the day). In addition to his Billboard Hits, Nick has starred in comedy horror series Scream Queens, the action-thrill Jumanji, thriller flick Careful What You Wish For and many others. The Jonas Brothers became teenage sensations after their appearance on Disney Channel's most popular TV show Hannah Montana. Also, they featured alongside Demi Lovato in Camp Rock. Nick still enjoys some royalty from his Disney days. The singer's reported net worth is about Rs 175 crores. So, the total net worth of this power couple is Rs 375 crores. Interestingly, they beat the other power couple that has been the talk of all tabloids these days - Deepika Padukone and Ranveer Singh, whose combined net worth is Rs 148 crores.